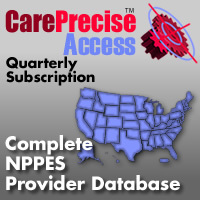 Email addresses for US anesthesiologists. 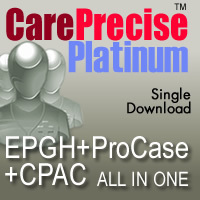 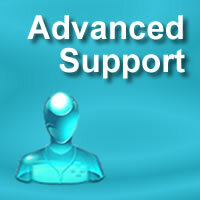 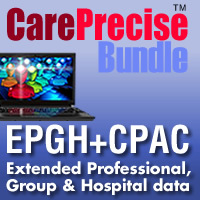 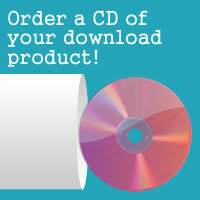 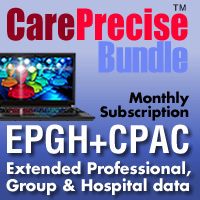 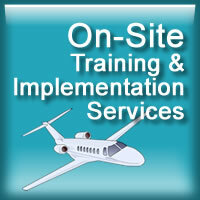 For a complete description of what is included, please visit the CarePrecise Email Packages product page. 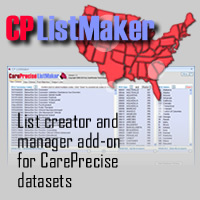 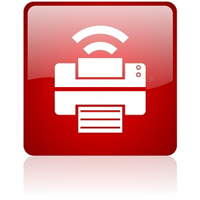 Email addresses for US dematologists For a complete description of what is included, please visit the CarePrecise Email Packages product page. Email addresses for US emergency physicians. 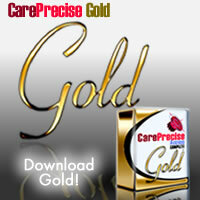 For a complete description of what is included, please visit the CarePrecise Email Packages product page. Email addresses for US ophthalmologists. 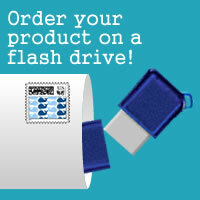 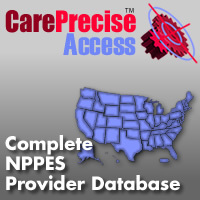 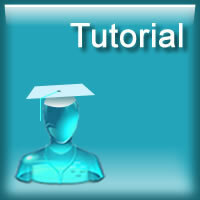 For a complete description of what is included, please visit the CarePrecise Email Packages product page. 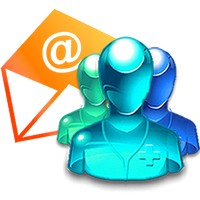 Email addresses for US surgeons. 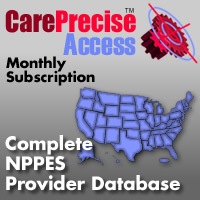 For a complete description of what is included, please visit the CarePrecise Email Packages product page.